Thank you for another great 2018 Softball Season!! Spring Softball Starting April 2019! 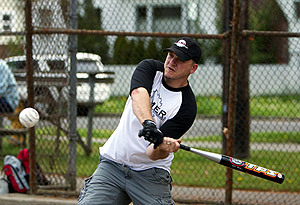 We had another great time playing Saturday softball. 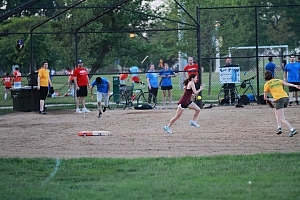 Great play from our spring and summer leagues. We look forward to seeing you next spring and summer at Clarendon Park. Have a great fall and winter. 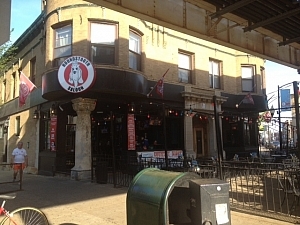 We are excited to announce our new bar sponsorship Houndstooth in Wrigleyville. It's a great bar located at 3369 N Clark Ave.
All teams receive 20% off the team check on game days.